If you’re into fitness and dieting at all, then you’re probably familiar with the amazing power of fish. High in both protein and taste, fish is a flexible option for meat or an otherwise unhealthy alternative. On this Sugar Free Sunday, we’re going to tell you how to turn one ugly fish into a great Sriracha Tilapia dinner for two! For our side, let’s do a coleslaw! However, most coleslaw are heavily based around milk and mayo so here’s an alternative that is full of protein and flavor. In a medium sized mixing bowl, combine the rice vinegar, vegetable oil, peanut butter, soy sauce, brown sugar, ginger, and garlic. Set this aside until later. In a larger bowl, mix and toss the different cabbage varieties, red bell peppers, carrots, green onions, and cilantro. Just before serving, add in the peanut butter mixture and toss liberally to make sure it’s spread around to every single vegetable. Now for the main course, the easy to make semi-spicy Honey Sriracha Tilapia. As the oven heats, line an oven safe half sheet pan with 2 pieces of foil and divide the tilapia evenly between the two sides. Season the fish with the garlic, lime juice, and salt / pepper to taste. Leave this sitting away from the oven for around ten – 15 minutes to marinate. After the wait, mix the soy sauce, sriracha, and honey and pour equally over the fish. Carefully surround the fish with the foil loosely. Poke small slits into the foil to allow the steam to escape. Put the pan into the oven’s second rack and cook for 15 to 18 minutes or until the fish is noticeably flaky but still moist. This dish takes roughly 40 minutes to make and, if you have a fitness buddy, you can make both parts of the dish at once. 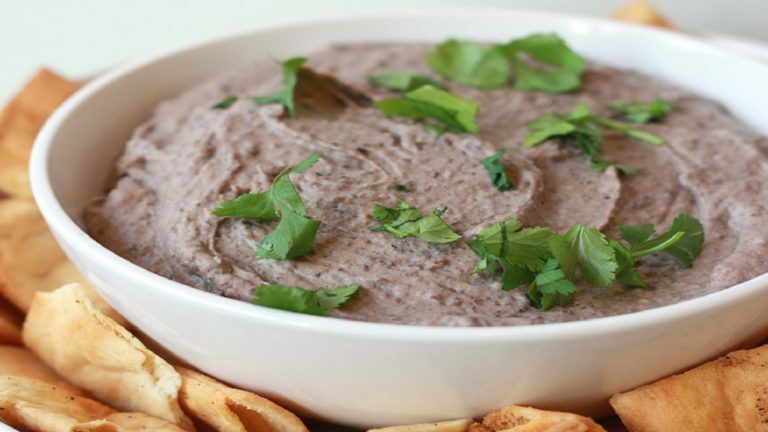 The flavor will make you second guess the nutrition but both components of the dinner give a large amount of protein without the diet crushing extra parts. 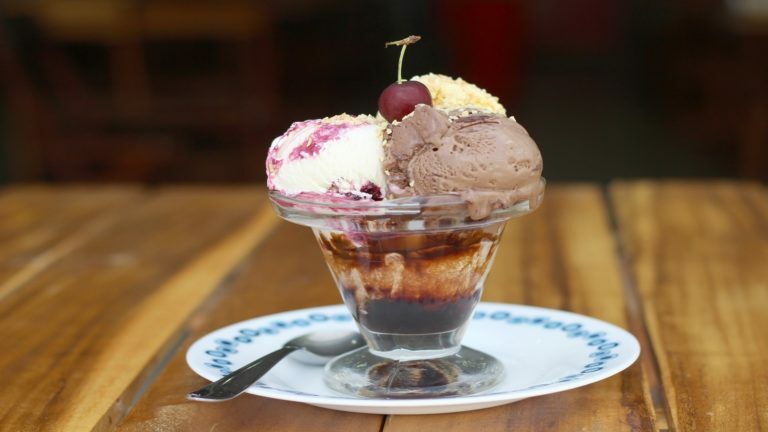 Better yet, you’ll leave the table full but not bloated and your taste buds will be swimming in joy! Just because it’s healthy doesn’t mean it has to taste horrible but until next time, think healthy, be healthy! Protein Bars are actually extremely varied in both size and function. However, deciding on the perfect one for your diet regiment / workout is always tricky when looking through so many options. This Sugar Free Sunday, I wanted to look into exactly what the name brand protein bars have in them and try to identify the type of regiments that would benefit from their aid the most. To begin, my criteria for choosing these is based on what you can find at a fitness store right as you walk in. Some may be a little tougher to find on the shelves but trust me, they will be there somewhere. 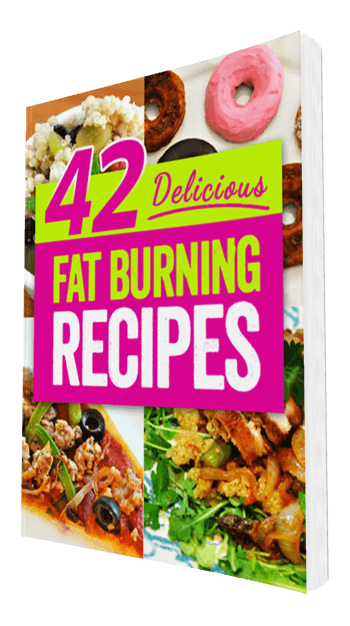 This is by no means a top ten list or anything like that but rather just a resource you can reference as you continue your exercise routine. 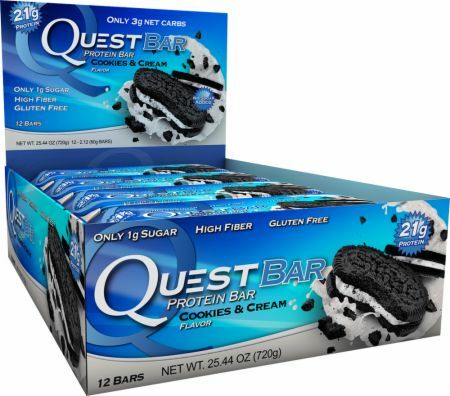 Quest bars are some of the best to recommend as both meal replacement and weight loss bars. Within one cookies and cream bar, you’ll find: just 190 calories, 9g of good fat, a total of 4g of net carbs and a whopping 21g of protein. This bar will fill you up and personally, I think they taste quite good for a protein bar with most of the flavors being extremely delicious. Most of their bars also have 0g of sugar so for those looking to curb their appetites and keep the flavor; this is a great bar for that. Clif Bars are typically energy bars that fuel you before beginning a workout. However, Clif builder bars typically average around 270 Calories, 9g of good fat, and a rather high 29g of carbs with 21g coming from sugar. Remember, carbs aren’t always bad especially when they come from fiber, however carbs that come from pure sugar are an issue and make these a little hard to find a perfect workout space in. However, like you’ll see with the Powerbar, these can be perfect for a post workout dinner replacement. Your body tears through carbs, Calories, and sugars during intense workouts. To keep your form, taking one of these as a post workout is not the worst idea to consider. There are better choices however since the added sugar is extremely high so be cautious on replacing too many meals with these bars. 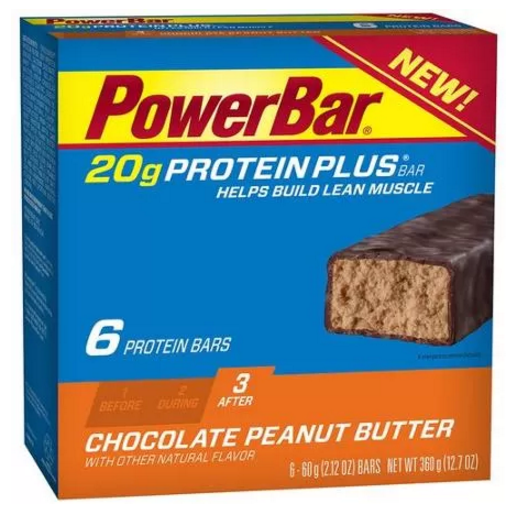 PowerBars are usually what people reach for before and after a workout however, as you’ll see very soon, they may not be the best idea for a protein bar in the long run. Every bar typically contains peanut, almond, milk and soy which racks up quite a bit on the allergy count. Beyond that, nutrition wise, the bars average 210 Calories, 6g of fat, 25g of carbs, 100mg of potassium, and 20g of protein. From a nutrition only standpoint, this protein bar would serve a use as post major workout meal replacement. However, since so much of the carbs come from sugar, as a meal replacement, this does not do what it’s meant to since eating a regular meal would have a bit less sugar on average. 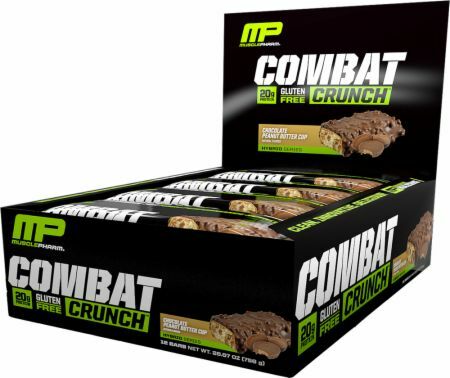 Combat crunch bars boast the moniker of “The best triple layered “BAKED” protein bar on the market. When looking at their nutrition facts however, this may be a bit harder to discern. Similar to the Power-Bar and Clif builders, Combat Crunch Bars (at least the popular chocolate peanut butter cup flavor) also have 210 calories, 7g of fat, 28g of carbs, and 20g of protein. However, they separate themselves from the above by increasing the dietary fiber to 12g and reducing sugars to only 5g. It’s a great bar that I would recommend for both post AND pre workouts. The amount of fiber should not be underestimated as good carbs can really help during a workout. Recommended for runners right before a long race or just a jog on the treadmill. So there you have it, a quick look at some of the more popular protein bars out there and what we think the best way to take them would be. The best thing to remember is that every bar boasts its high protein count but taking into consideration the amount of carbs, what you’re planning to use it for, and how often you’d like to replace a meal, only some will fit the criteria perfectly. That’s it for today and until next time, think healthy, be healthy! We all fondly remember those days when our parents would sit in the kitchen with the store bought pack of Jello Pudding and whip up this tasty treat. 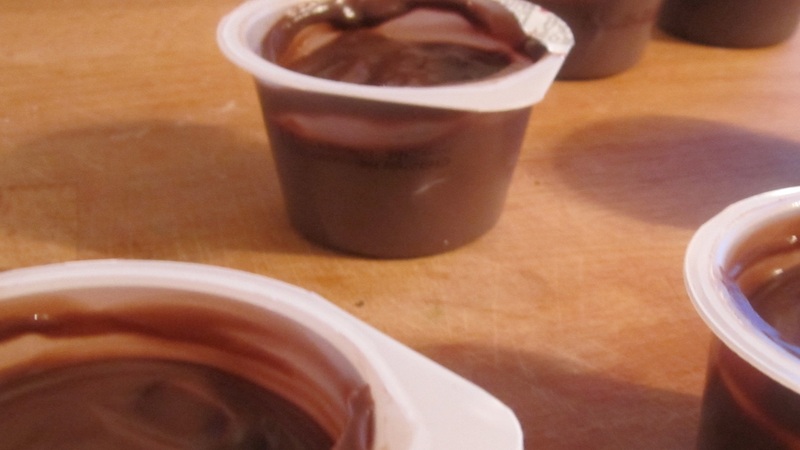 The problem is, now that we’re older and looking to stay in shape, chocolate pudding is not the best food to get if you’re trying to stop gaining weight. But what if we can make this treat into a healthy workout incentive? This is the idea behind today’s Sugar Free Sunday, Protein Rich Chocolate Pudding. Yes, I hear the contradiction but we have to start slow! To begin, let’s look at the nutritional stats of a standard cup of chocolate pudding you can buy from the store. Not exactly the best dish since there is almost no nutritional advantages for eating this. Now let’s take a look at our recipe! Another 1/2th cup of Fairlife 2% reduced fat milk mixed with 3 tablespoons of cornstarch. (Don’t worry, the rest of the ingredients almost negate this part). Heat the 2 cups of Fairlife in a saucepan over medium high heat while mixing in the salt, cocoa powder, and your sweetener of choice. Be sure to keep an eye on this as milk burns extremely fast. Lower heat if it begins to cook too quickly. While the milk begins to warm up in the sauce pan, whisk the cornstarch and 1/2 cup milk in a bowl until it dissolves. Once the milk is warm, add in your cornstarch mixture and bring to a boil. Once it begins to boil, stir CONSTANTLY for two minutes. Lower heat to a simmer for an additional minute then turn off the heat. Stir in the vanilla extract (and chocolate pieces if you chose to add these in) until it all melts together. Put the pudding into the fridge to thicken and it will be good to go within a few hours. 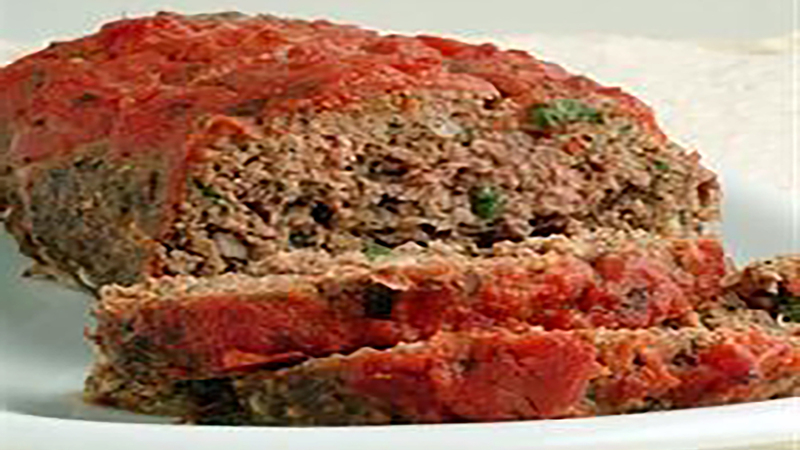 Remember, the longer it stays in the fridge, the more it will thicken so be sure to consume when you’re ready to enjoy. And that’s just in one serving! Amazing right? Not only does it prove to be delicious but also packs a punch for a post heavy workout reward. While there is still some sugar involved, it is definitely a nice alternative to the typical store bought and tastes just as great. As with any good recipe though, experiment around and see if you can’t boost the healthy portion of the dessert while keeping the taste.